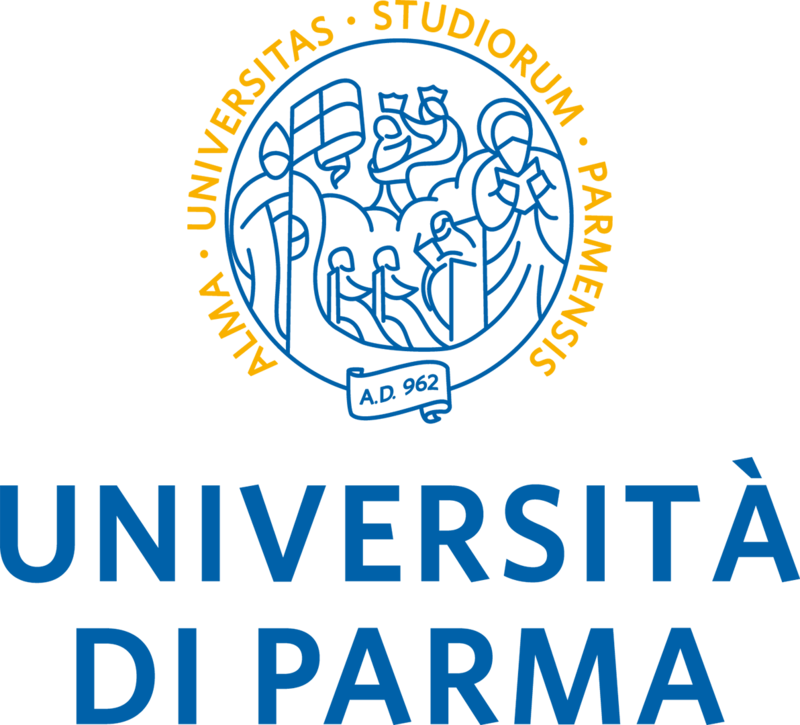 European Food Safety Autority, Parma, Italy. Mr Stylianos Koulouris is of Greek Nationality and was born in Germany in 1970 He is a food technologist with postgraduate studies in food biotechnology (MSc). He is member of the Hellenic Association of Food Technologists (PETET), the Hellenic Society of Toxicology and a Certified Food Scientist (CFS) by IFSCC. He is trained and certified as a Trainer for Adults by the Hellenic Centre for Public Administration and Local Government and has more than 2,000 hours of tutoring experience on food safety aspects in Greece, E.U. and other countries. He worked for more than ten years in the food industry (food ingredients) and for six years in the Hellenic Food Authority (EFET). He is currently serving as a Liaison Officer in the Scientific Cooperation Unit (AFSCO) of the European Food Safety Authority (EFSA) as Scientific Coordinator for training activities and scientific workshops in EU and other countries, including the European Food Risk Assessment Fellowship Programme (EU-FORA). At the same time he is a visiting Lecturer in the Faculty of Medicine, University of Crete (Postgraduate program on Public Health) and until March 2015 he was a tutor in the European Commission program “Better Training for Safer Food (BTSF)” for food improving agents. In 2015 he had the honour to be member of the Program Committee of EFSA’s 2nd Scientific Conference that took place in EXPO2015 Milan in October 2015, being responsible for the session “Expertise for the future”.